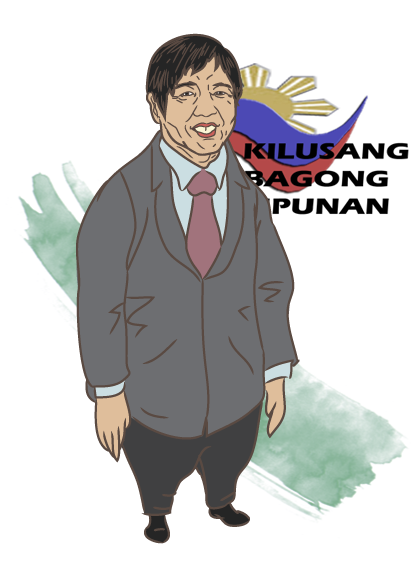 MANILA, Philippines – The neophyte senator is a staunch critic of both the Arroyo and Aquino administrations. Ironically, the son of former President Marcos describes President Aquino’s anti-Corona campaign as a form of dictatorship. The only son of former President Ferdinand Marcos and Imelda Marcos, Sen. Marcos continues to defend his father’s imposition of martial law. 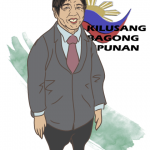 He has told reporters that indicators like poverty rate, the Philippines’ international status, and the government’s financial situation during his father’s regime show that the country had better days then. Professional background: His career has been in politics. He served as representative of Ilocos Norte’s district for 9 years and then governor of the province for another 9 years. He ran for the Senate in 1995 but lost.